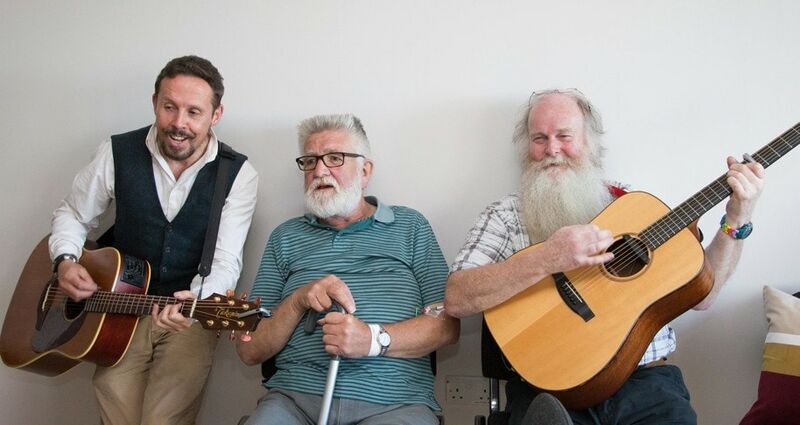 A large part of our service is invested in bringing live music to older adults in long term care whose increasing frailty means they are no longer able to live independently. 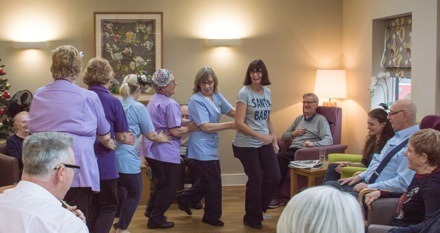 A proportion of people in these audiences will have some degree of dementia and familiar tunes can help to trigger reminiscences of happier times, helping to stimulate their remaining abilities. 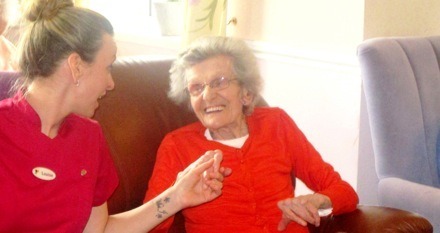 As memories are revived and all kinds of emotions are released, this also affords care staff the opportunity to gain fresh insights into individual backgrounds and tastes.